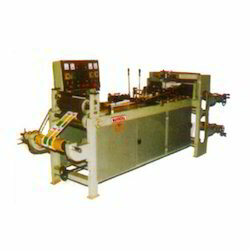 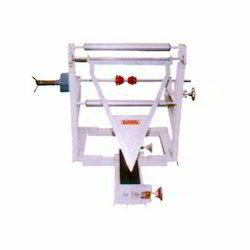 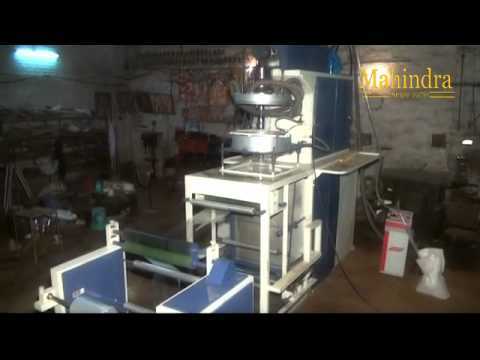 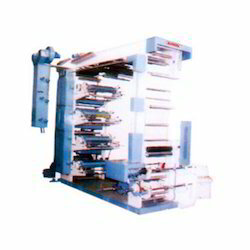 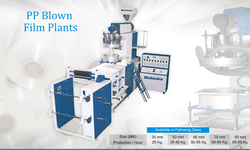 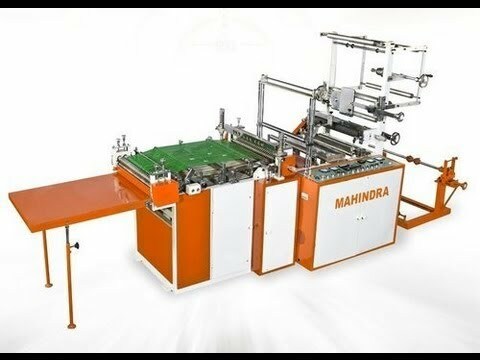 "Mahindra plastic industries" established in the year 1976 are three decade old manufacturer, supplier and exporter of Plastic Processing Machine. 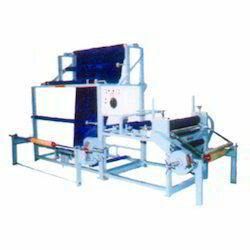 Our machine are renowned for their quality and workmanship and are proven to be the most durable and energy efficient machine. 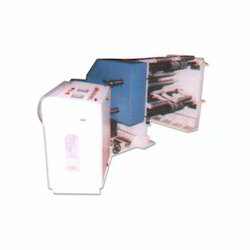 We have supplied numerous machines, almost everywhere in India and Abroad especially in Saudi Arabia, Doha - Qatar, Tanzania, Nigeria, Nepal, Bangladesh etc. 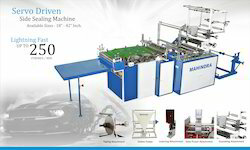 Our customers are a testimony to our relentless commitment towards excellent performance and our instant back up for rarely required after sale services. 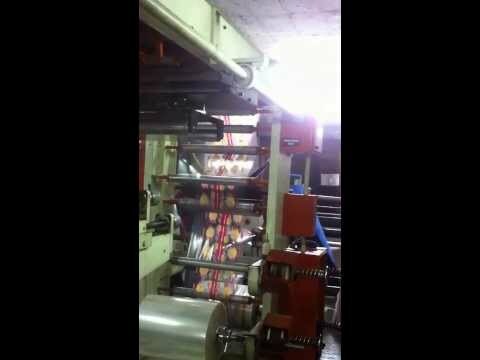 will surely assure you of the magnitude of our work and our strength to back our words. 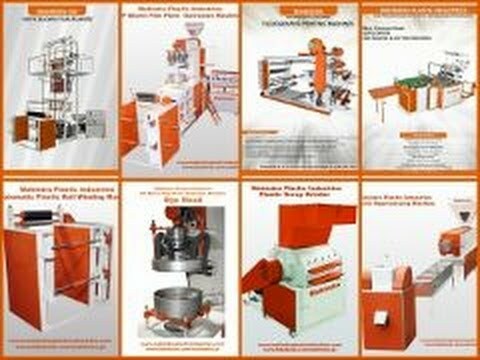 we cordially invite you to visit our work and it will be our pleasure to present our enlightened innovation.